I’m sure your thinking and asking yourself that question; what is a donut style commercial? Here’s a hint: you have all seen it on television and on the web all the time. A few of you probably think it’s a commercial for a donut shop. The answer is no, and today we’ll break down the basics as too what are they and how can you benefit from your Orlando video production, too even your advertising budget. These style commercials have been used for many car dealerships, air conditioning companies, restaurants and other local/national businesses. Let’s have some humor and give you our definition, source: NG Production Films of Orlando. 1. An advertisement in the form of television or web commercial in the length of: 30, or: 60 that has an introduction in the beginning, middle with promotions/sale that you can swap out and ending with an outro such as logo, address and contact information. I.e. if you have a business such as a Pawn Shop and every month you like to switch out your sales or promotions, but would like to conserve on your Orlando video production services, then a donut style will be good choice. Below is a sample of a donut style commercial for a Pawn Shop in Clermont, that NG Production Films produces every month and airs on a local cable provider with various networks. As you can see by the sample commercial, in the middle part, the sale for the month can be easily swapped out by graphics and a new voice over. By producing a donut style commercial for your business, you are able to save on production costs when hiring an Orlando video production company, simply by not having to pay for a full production every single month. All you would need to do is pay for a new voiceover and post production time to construct a newer fresh advertisement by utilizing your current style commercial. But why a donut style commercial? Ever made a commercial for your business, but was not seeing results? If you don’t have major budgets to create a compelling and effective ad, then donut style commercials will work. We have seen it numerous times that business owners will make a “generic” commercial that will cram everything their business can offer and the message will only say “we, we, we…” Viewers and potential customers want to see a value or a reason to come to your business, such as offering a promotion or sale. Our Orlando Video Production Company, NG Production Films, can creatively and effectively produce 30 and 60 seconds donut style commercial campaigns. 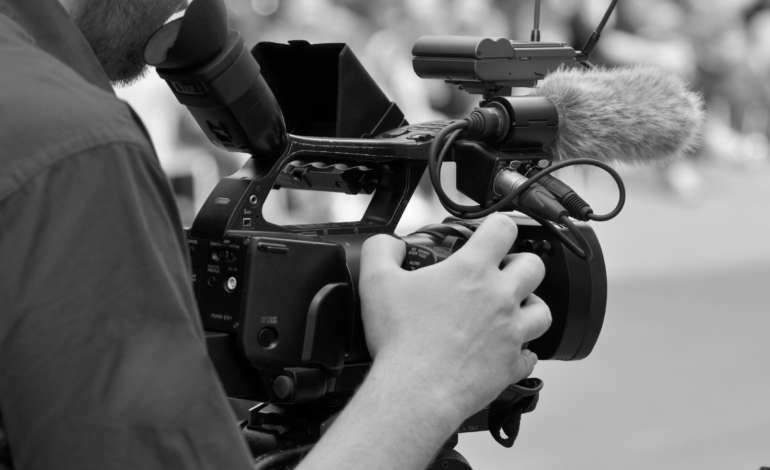 We have over a decade of experience to produce the next video campaign you were imagining for your business. Call NG Production Films today for a free no obligation consultation at 877-203-2895 or fill out our contact form for a prompt reply.